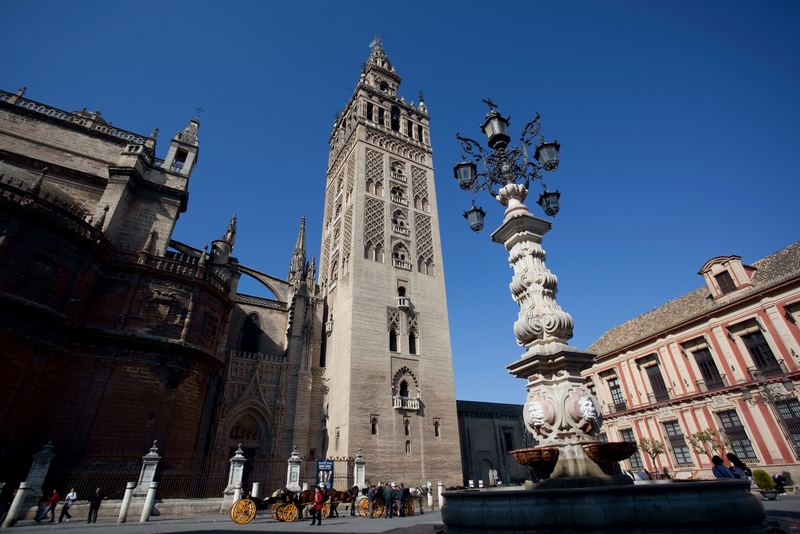 Seville is a top global tourist destination, with a vast historic, monumental, and cultural heritage. 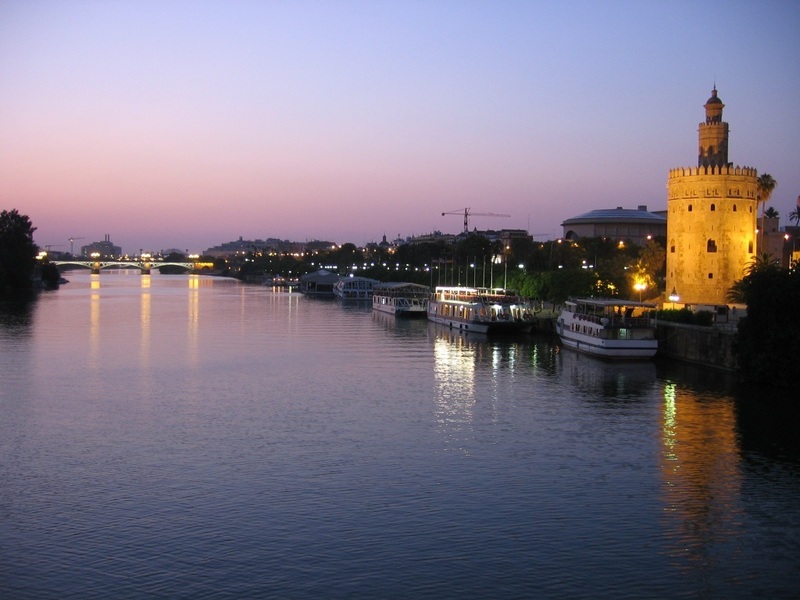 The city has been a crucible and meeting point for different civilisations that for centuries settled by the Guadalquivir river. 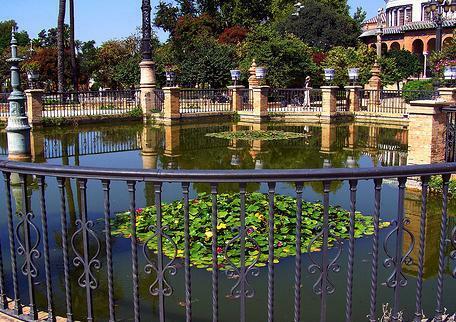 Seville’s beauty, magic, and duende have made it into one of the most beautiful and surprising cities in the world. 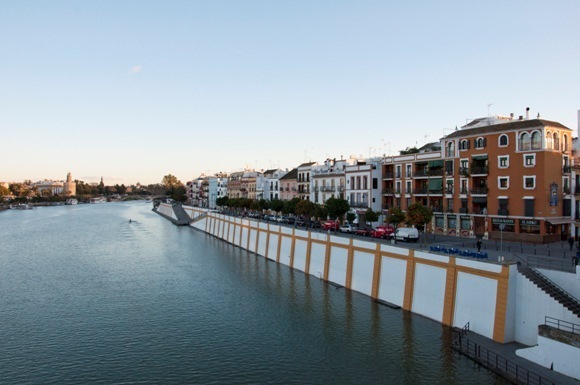 Tradition and modernity go hand in hand in Seville, whose millennial past enthusiastically meets a promising future through such measures as tourism plans for improvement, the launch of cycling lanes, the underground, and the opening of pedestrian areas. 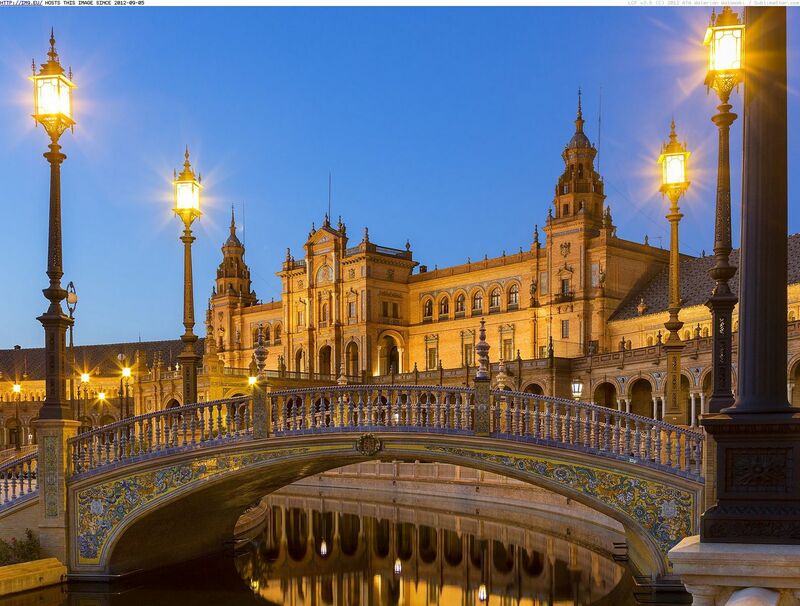 Seville has a good communications network, with the high-speed train, San Pablo International Airport, an extensive motorway network, and a modern river harbour, which welcomes cruise ships. 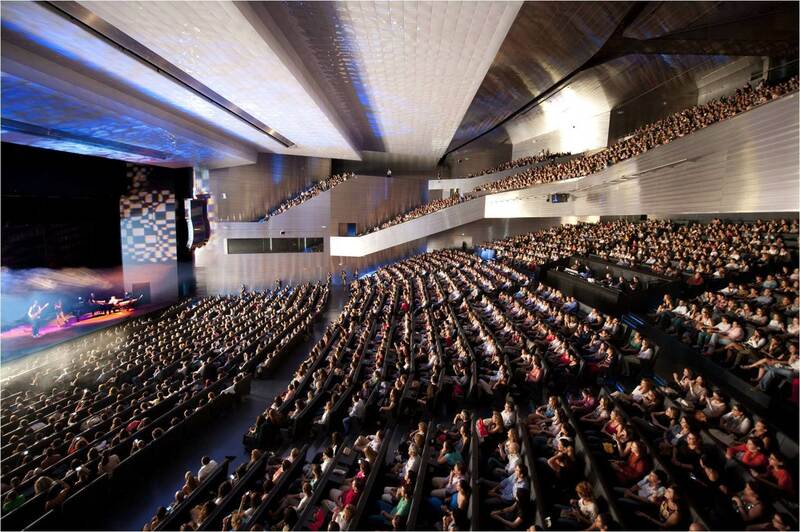 Its venues for meetings include the Palacio de Congresos y Exposiciones de Sevilla Fibes, which currently has the largest capacity at 3,500 seats and is regarded as the largest auditorium in Spain. 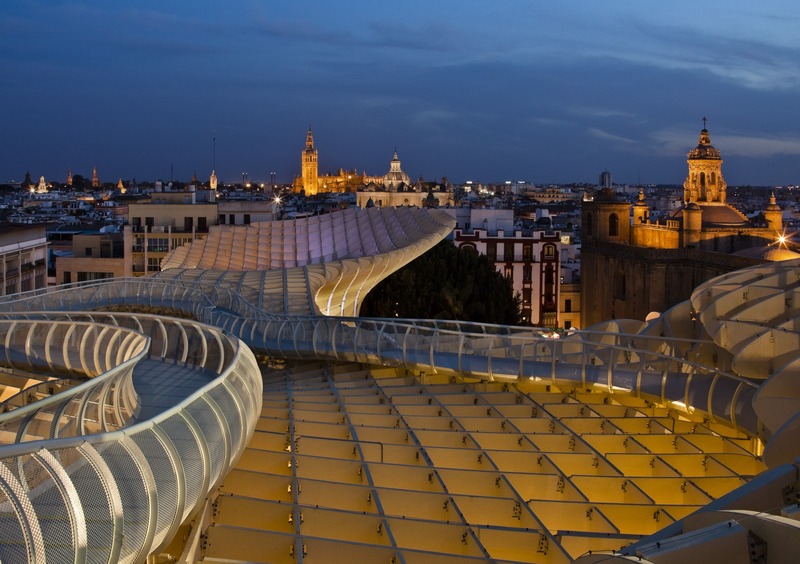 This venue has a number of modules and multi-use areas which, together with the three main halls, mean that Seville has one of the largest and most modern venues for meetings and exhibitions in Europe. People from all over the world choose it every year, attracted by the reputation of its good weather, its rich gastronomy, the warm hospitality of its people, and the desire to enjoy one of the most contemporary cities in Spain. 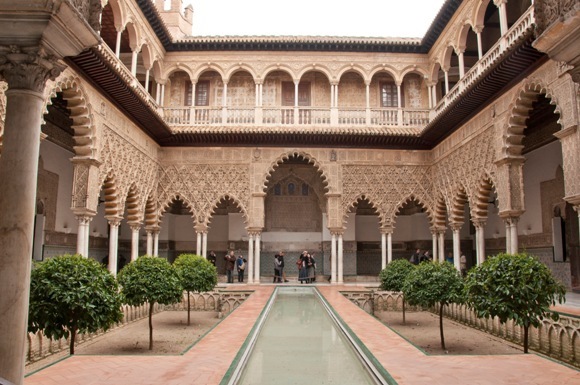 In addition, the recent opening of various hotel establishments, the inclusion of haciendas, cortijos, and palaces to the accommodation offering, as well as the ongoing professionalisation of its managers, make Seville the ideal benchmark for experiences to apply in event planning.